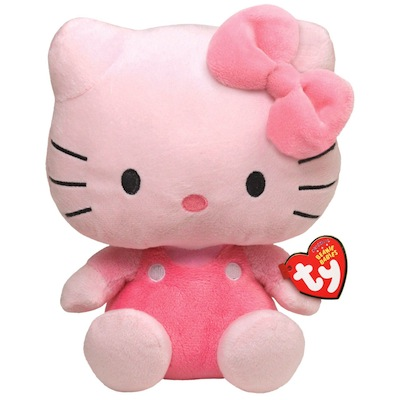 Hello Kitty Pink Coveralls Beanie Baby 8"
Home > Toys > Plush > Search By Brand > TY > Hello Kitty Pink Coveralls Beanie Baby 8"
Hello Kitty Pink Coveralls Plush Doll. Approximately 6" tall. You can never have too many friends !